palak chaat recipe | palak pakoda chaat | spinach pakora chaat with detailed photo and video recipe. 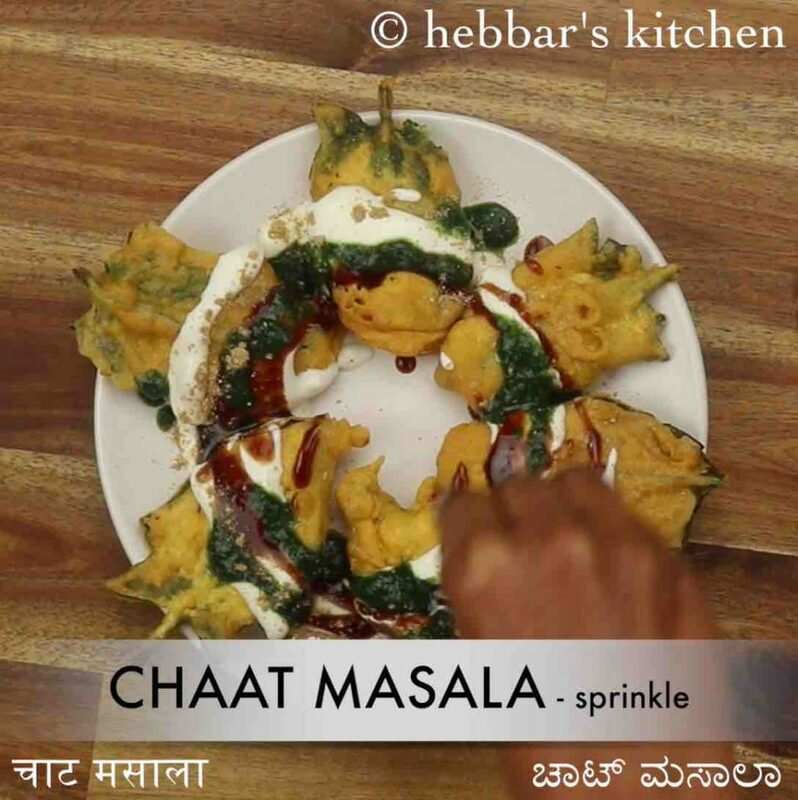 a unique and simple way of making indian chaat recipe with deep fried spinach fritters. 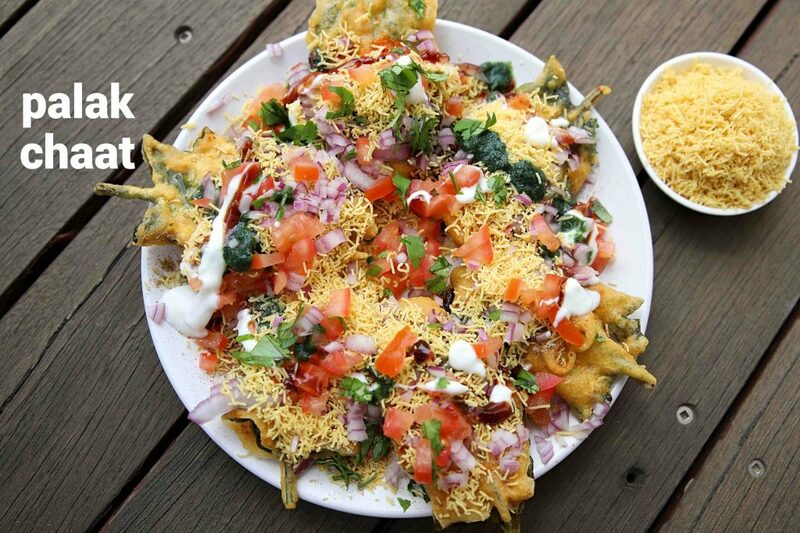 unlike other chaat recipes, in this palak leaves are deep fried with spiced besan coating and topped with chaat ingredients. palak chaat recipe | palak pakoda chaat | spinach pakora chaat with step by step photo and video recipe. indian street food recipes are versatile and mainly deal with myriad chaat recipes. 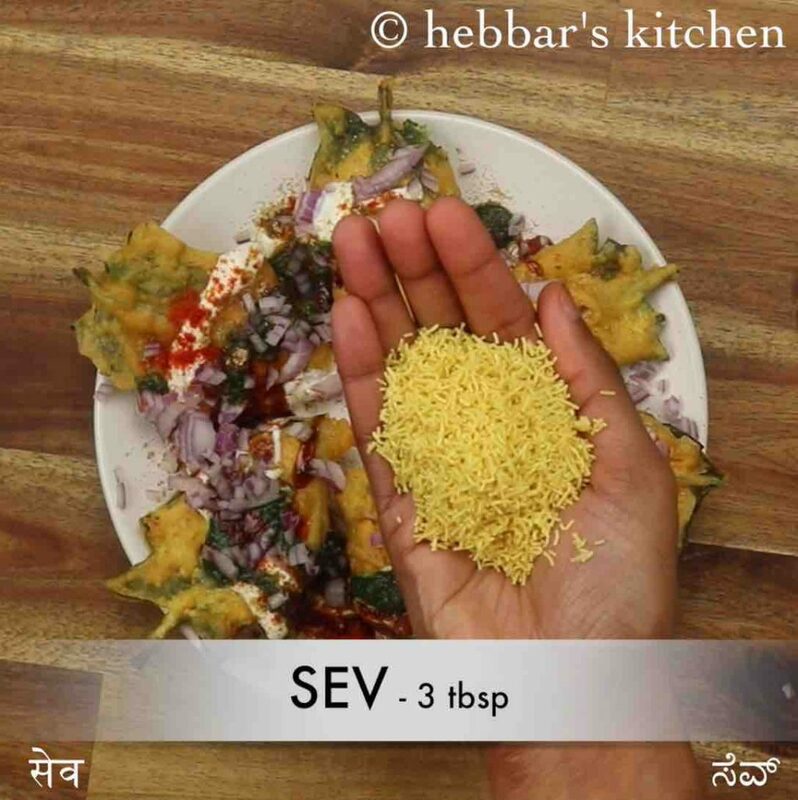 it mainly revolves around deep fried puris or bhel recipes topped with sev and finely chopped vegetables. but this is unique and recipe with deep fried spinach fritters topped with chat ingredients. 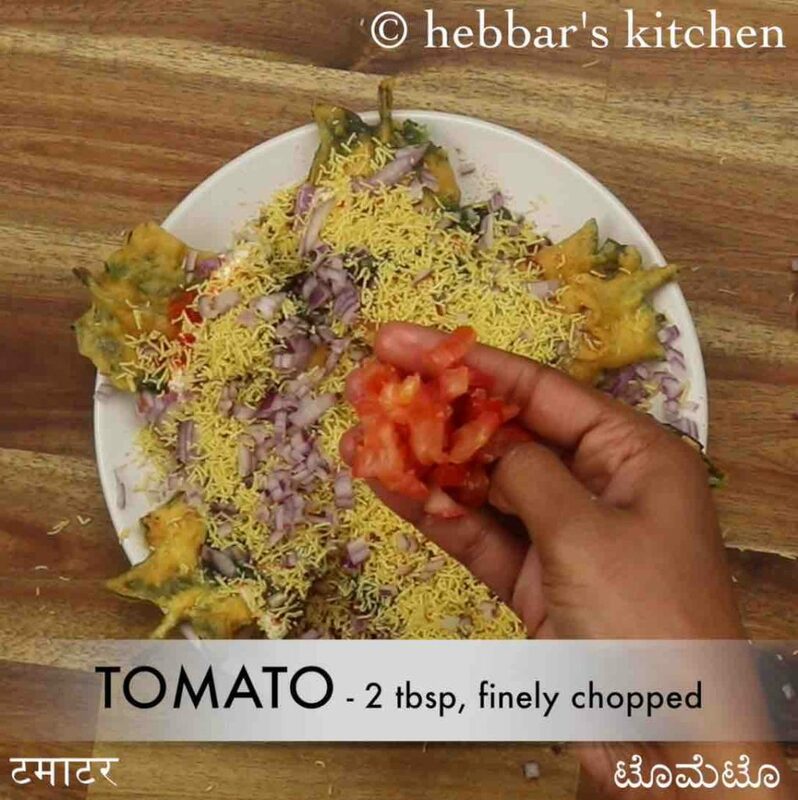 chaat recipes are my favourite evening snack recipes and i try to make it with a wide variety of ingredients. typically i end up making with deep fried puris, but sometimes as change, i make with deep fried fritters. 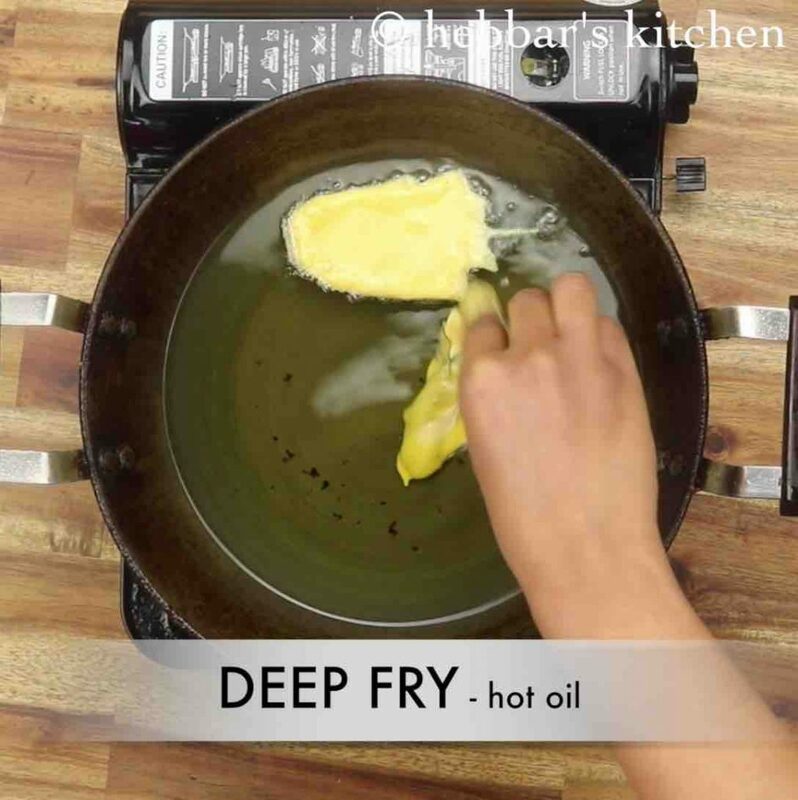 as matter of fact, it is an easy and simple hack to finish of any deep fried fritters. it can be made with a wide range of fritters including, potato, capsicum and even jalapenos. but my personal favourite is spinach leaves fritters as it has a thin coat of besan or less besan compared to other pakoda recipes. hence it makes an ideal fritter based chaat recipe. 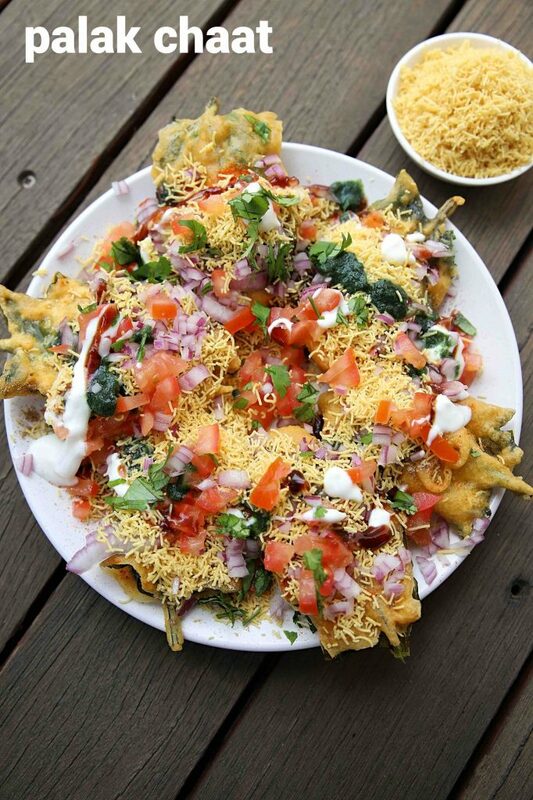 having said that there are several variations to this palak pakoda chaat. 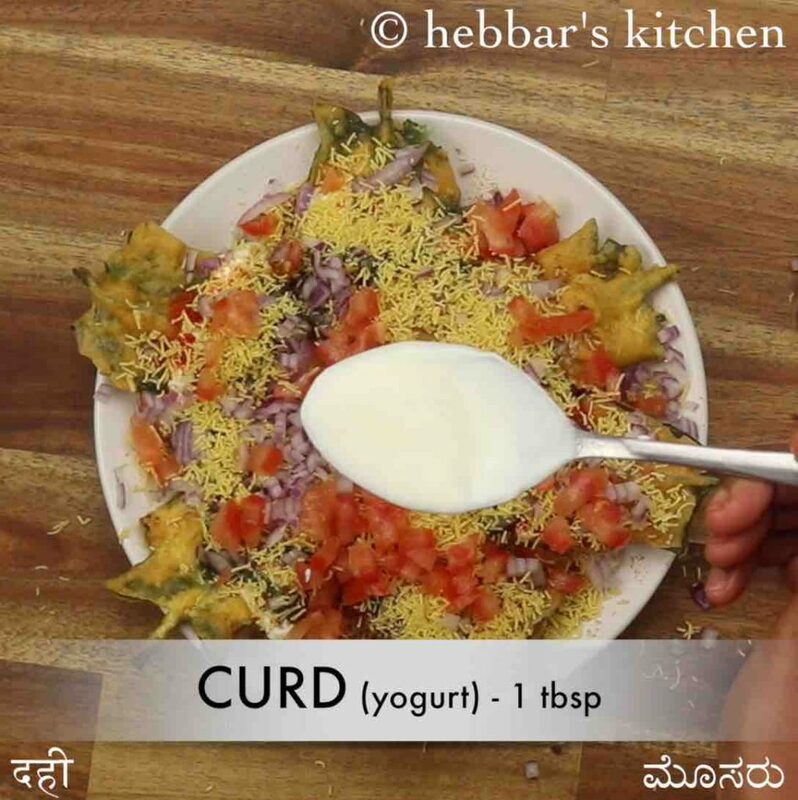 the main difference is the usage of ragda and dahi as toppings to this recipe curry. 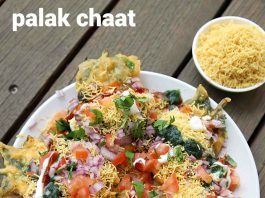 the recipe for palak chaat is extremely simple, yet some simple and easy tips to make it perfect. firstly, try to use fresh and moisture free palak or spinach leaves for deep frying the fritter. in addition, try to use a flat and medium-sized leaf so that it can attain a flat shape. secondly, if you are assembling the chaat recipe later, you can store these fritters in a preheated oven for while. if kept in room temperature, it may turn soggy and may not taste crisp. lastly, as mentioned previously the chaat recipe can be topped with wet ingredients like yoghurt, ragda or channa. but it is completely optional and can be made with just dry ingredients. firstly, prepare besan batter adding spices. 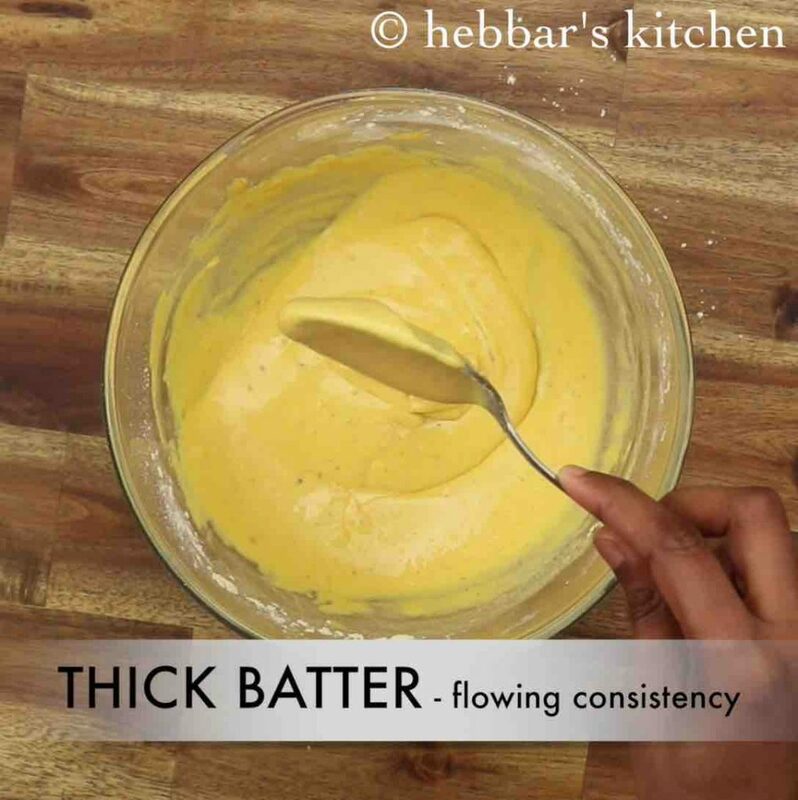 mix to smooth and lump free thick batter. 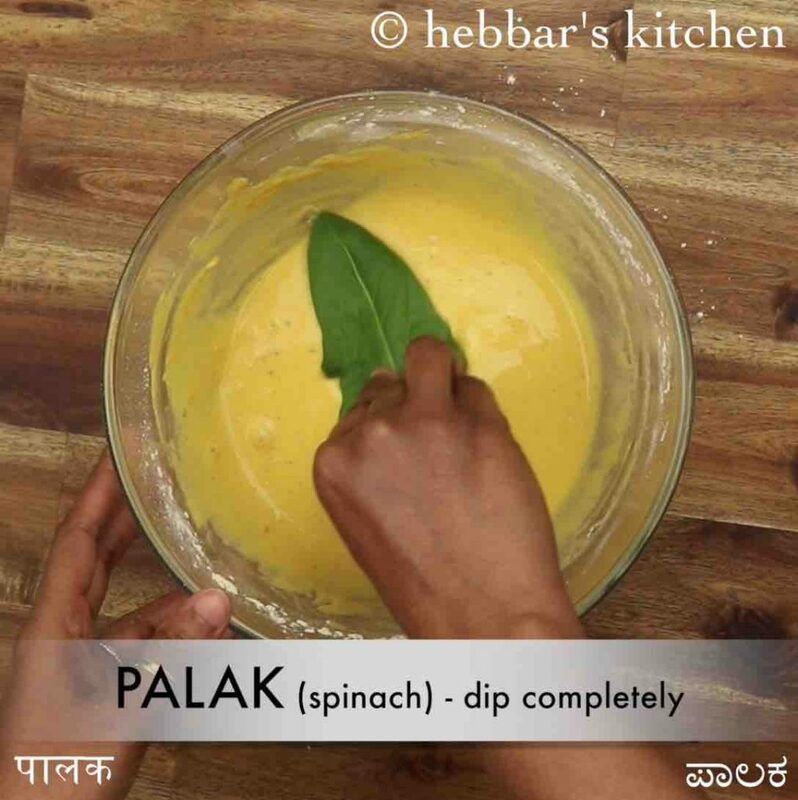 dip the palak leaf into prepared besan batter and coat it completely. furthermore, deep fry in hot oil. 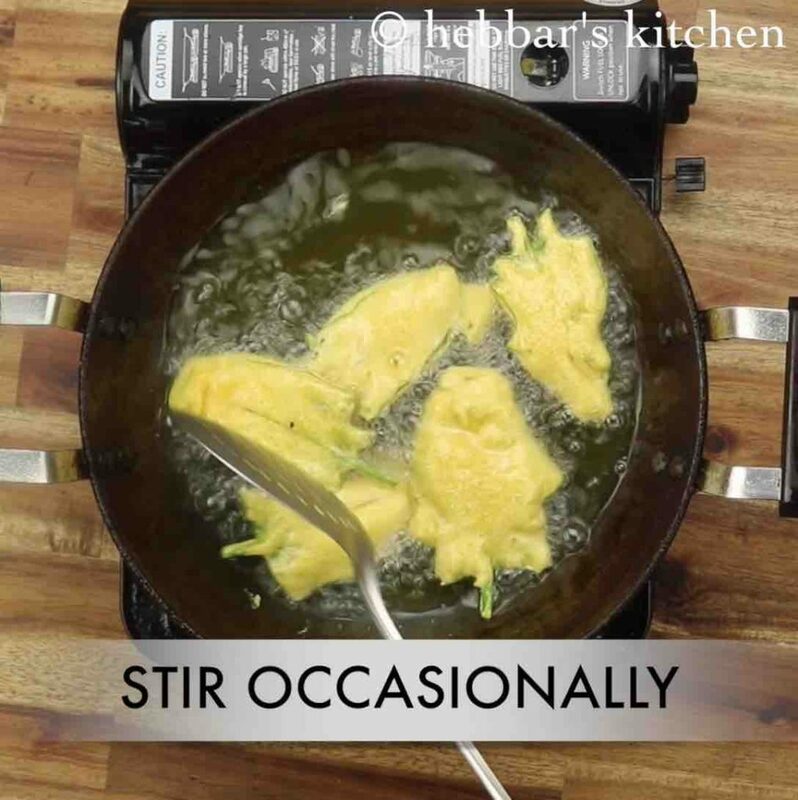 also stir occasionally and fry on both sides until it turns golden and crisp. 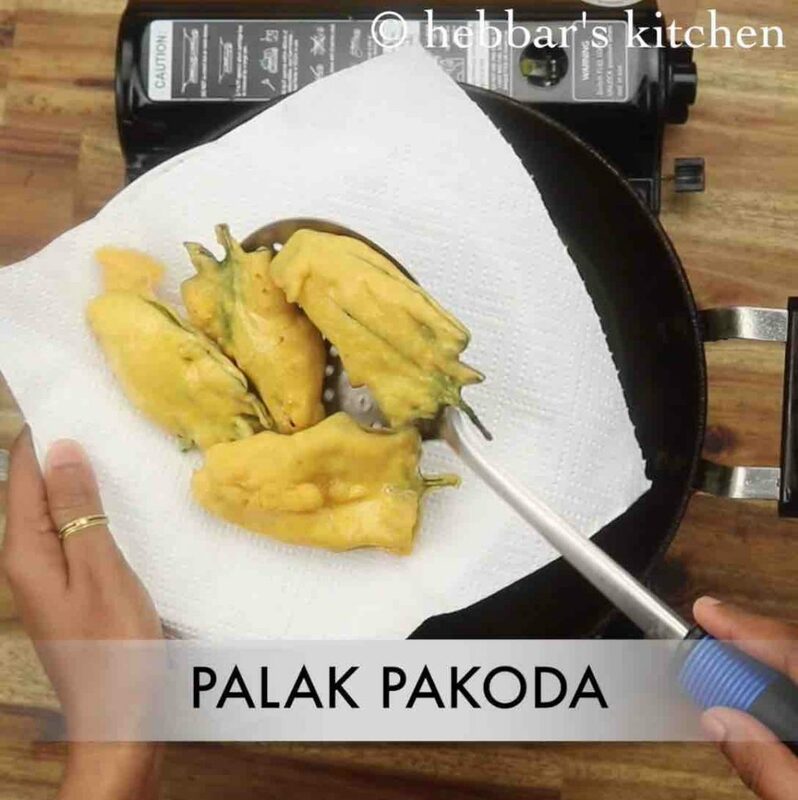 drain off the palak pakoda to remove off excess oil. 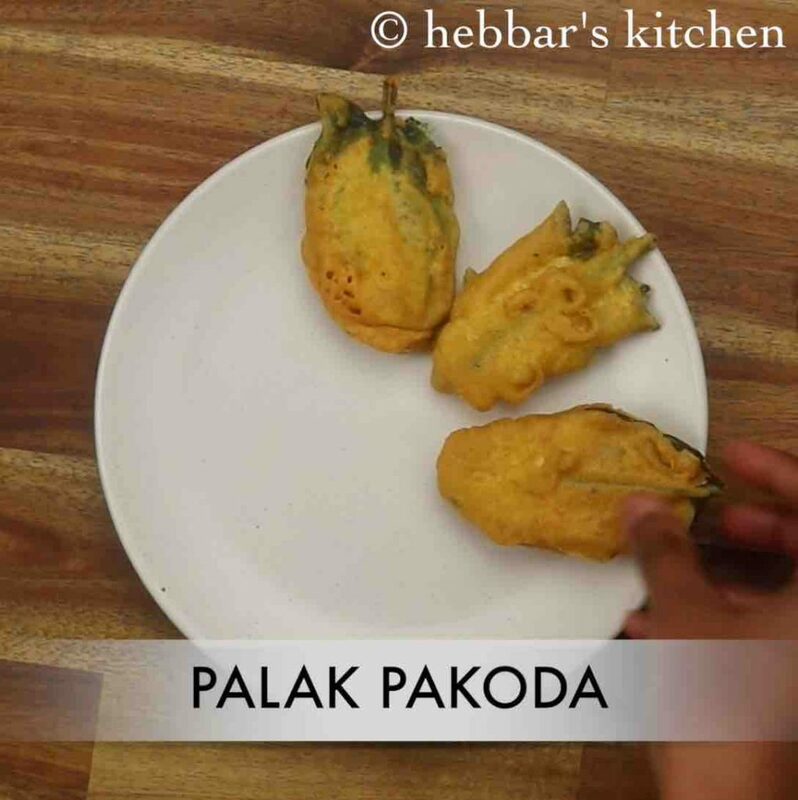 arrange palak pakora on the plate. 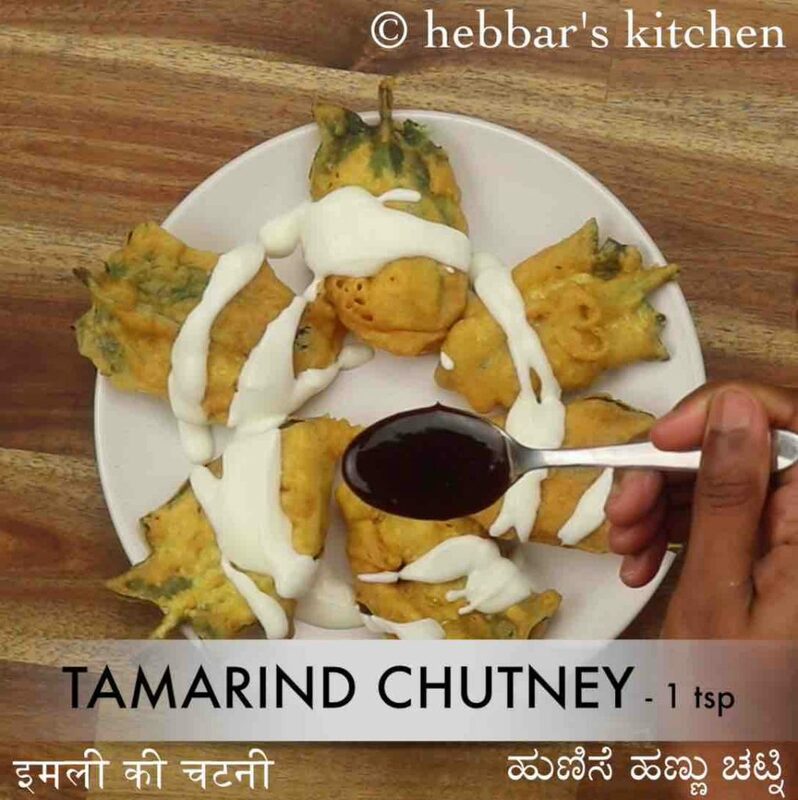 pour 1 tbsp curd, 1 tsp tamarind chutney and 1 tsp green chutney. also sprinkle a pinch of chaat masala, cumin powder, aamchur and chilli powder. furthermore, top with 3 tbsp sev. additionally, add 2 tbsp onion and 2 tbsp tomato. again top with 1 tbsp curd, 1 tsp tamarind chutney and 1 tsp green chutney. finally, palak chaat or spinach chaat is ready to serve. 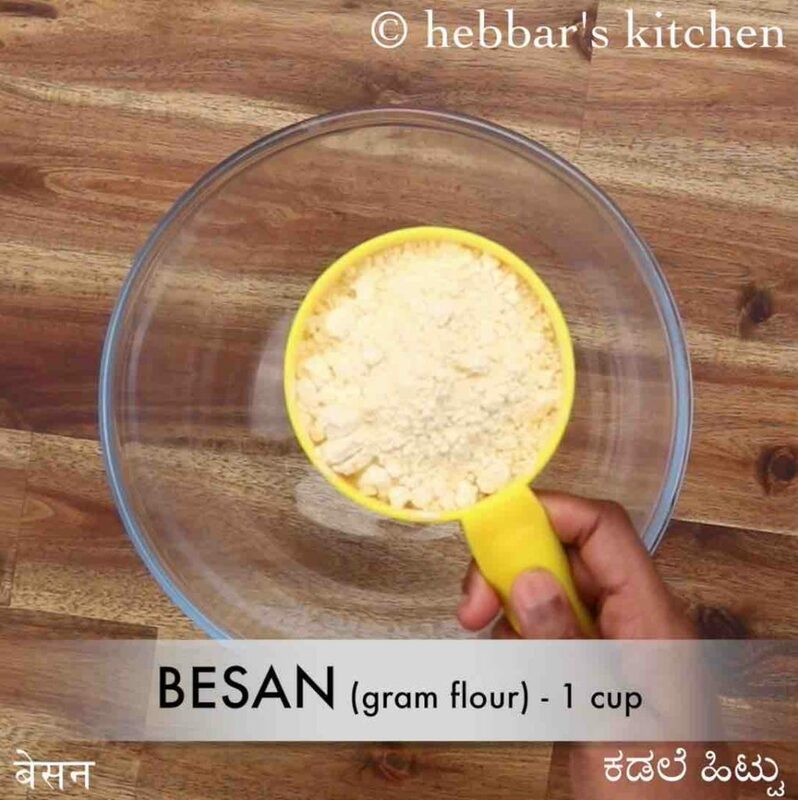 firstly, in a bowl take 1 cup besan and 2 tbsp rice flour. 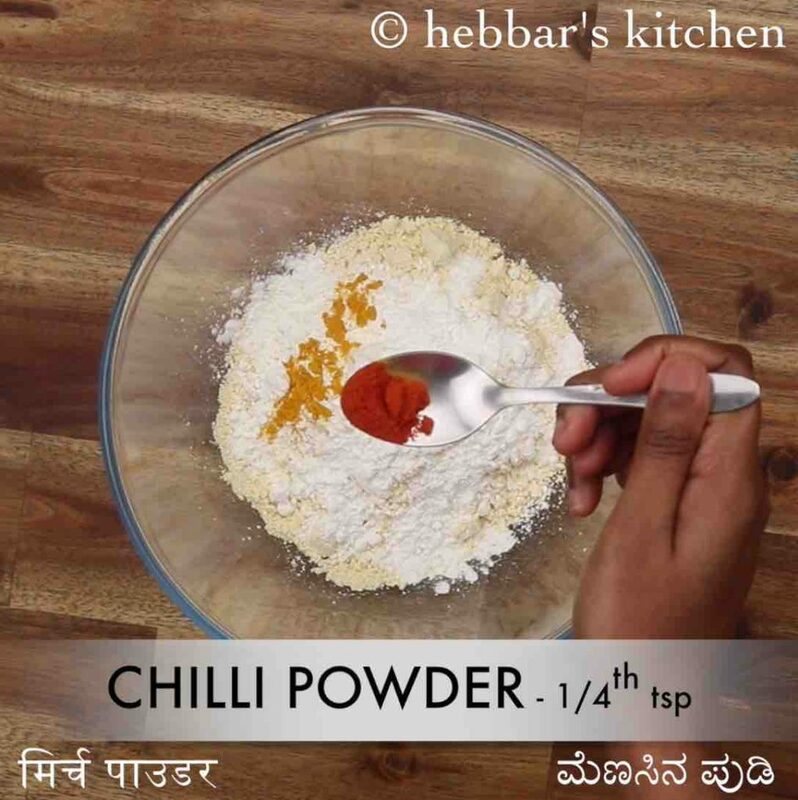 also add ¼ tsp turmeric, ¼ tsp chilli powder, ¼ tsp ajwain, ¼ tsp salt and ¼ tsp baking soda. mix well. 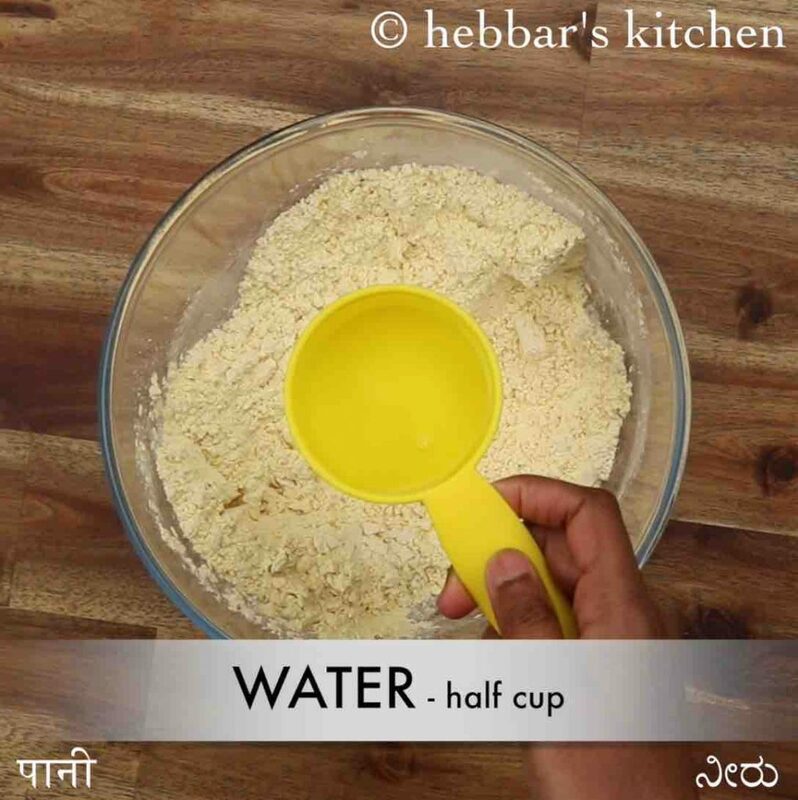 further, add ½ cup water and mix well. firstly, using rice flour gives a crispy texture to pakora. you can replace rice flour with cornflour for extra crispiness. also, for variation, crush the palak pakoda before making chaat. additionally, use small palak leaves to make it look more attractive. finally, palak chaat / palak pakoda chaat or spinach chaat tastes great when served immediately.